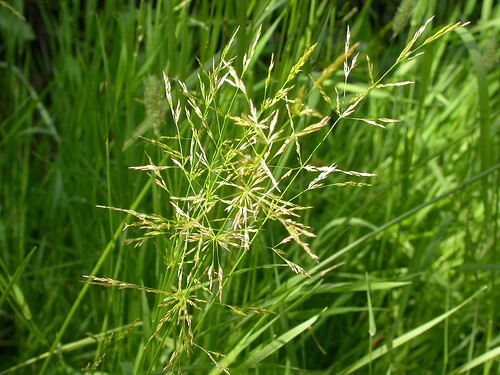 Turf Grass Growth Habit. Performance Evaluation of the Bowling Green Part 5. So far in this series of articles on the subject of bowling green performance we have used some of the common visual clues to assist in our evaluation of the turf. Today we'll break from that to dig a little deeper into the physiological aspect of the different turf grass species that influence what we see on the surface. 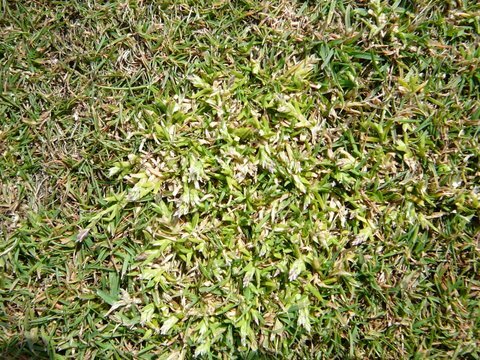 Turf Grass Growth Habit can play a big role in the ultimate performance of the bowling green. so let's get started on indentfying the main differences. The grasses we use to produce fine turf playing surfaces fall into 2 main categories in relation to the way they grow and spread. These are Bunch Type Grasses and Creeping Grasses. The creeping grasses are split into 2 further groups, namely those that spread by use of rhizomes and those that spread by means on stolons.